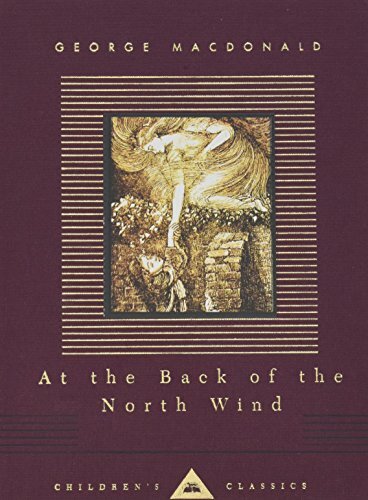 It seems strange to me that it was only three years ago that I picked up my first George MacDonald novel. Some friends in my book club were reading it, and I had decided to join along. I knew little to nothing about him then. In fact, my only exposure to him was a passing knowledge that he was a favorite of C. S. Lewis’, though I’m not even certain how I came to acquire that information. Still, it was a short children’s book, and I knew it required little investment of my time to read with my friends. I thought it might be a good introduction to the author. 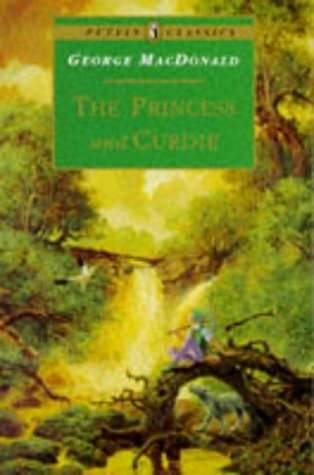 I finished The Princess and the Goblin, and was so enchanted that I immediately read its sequel, The Princess and Curdie. It was then that I knew I was well on my way to a literary love affair with this 19th Century Scottish author. 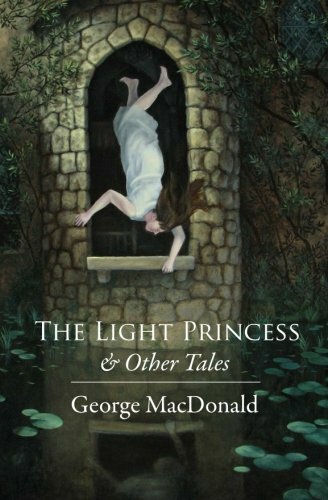 At the mere mention of the name George MacDonald, you get a sense of the scope of his vast (and quite varied) influence. Some say he’s a children’s author. 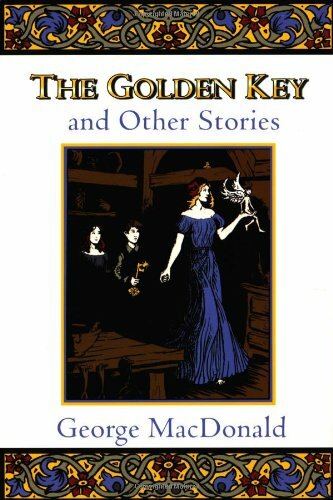 Some say he wrote strange adult fantasy/faerie novels. Some say he was a theologian. Many say he was a heretic. He was a poet. He was a preacher. He was Scottish, but lived in England most of his professional life, yet had a fascination with German poets and spent most of his last days in Italy. In fact, MacDonald’s impact is so prolific, it’s impossible to condense his contribution to one or two words. He was (possibly) all of those things. And more. George MacDonald was born in the highlands of Scotland in Huntly, Aberdeenshire on December 10, 1824. He was the son of a Scottish farmer and mill worker, and the grandson of a staunchly Calvinist Matriarch. His family was plagued by weak lungs, and his mother, several brothers, and several of his own children succumbed to tuberculosis at young ages. He grew up under the watchful eye of his father and grandmother, roaming the Scottish hills. Despite his own physical limitations and frequent bouts of lung illnesses, he had a great love for the outdoors and the land of his birth. 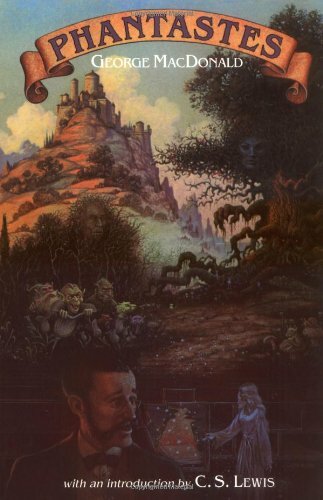 In fact, so great was his attachment to the natural beauty of his homeland that the Highland castles, peat, heather, the rivers, nobility, and all other things Scottish were prevalent in most all of his future literary works. It’s hard to determine who had the greater influence on his development: his loving father, George Sr, who had his utter devotion and admiration, or his grandmother, who assumed the role of mother to young George and strictly catechized him faithfully in the Scottish Calvinist legalism that was popular at that time. His family was particularly literate. He was surrounded by books and vibrant discussion about literary criticism. George was a reflective, pensive child; and so, from a very young age, he began to ask questions about the God whom he loved and wanted to please. He was particularly conflicted with how to reconcile the belief that the loving, merciful God who sent Christ to abolish sin and death would then command some people to suffer eternal punishment. Despite his questions, throughout his life, he remained faithful in his love for Christ and his desire to do His will. It was out of his deep desire to know and faithfully do the will of God that George spent much of his life studying, preaching, and writing about what he had learned from the Bible. Because of George’s faithful devotion to the Christian faith and his desire to please and serve the God he loved, he became a minister in the Congregationalist Church in 1850. Shortly after, he married Louisa Powell, with whom he eventually had eleven children. However, in spite of his personal happiness as minister to a small congregation in Arundel, England, his sermons were not well-received. By this time, in his studies, he had come to the conclusion that God’s love prevented the possibility of eternal damnation. He preached the idea that even after death and in hell, one could still be redeemed and reconciled to God. Because of the controversial nature of his theological ideas he eventually left his first pastorate, though his devotion to the flock, to Christ, and his search for the truth remained steadfast. MacDonald spent many years floundering. He held several preaching positions, but between his theological questions/conclusions and frequent life-threatening lung illnesses, he was unable to hold a steady position as a minister. Then, in 1855, he published his first literary work, Within and Without. It was met with a small amount of critical acclaim, including the admiration of Lady Byron, the widow of poet Lord Byron, and MacDonald was on his way to a new career. And the public loved it. From 1855 until 1898 he published dozens of novels, most of which were commercially successful, both in the United Kingdom and the United States. His style was varied, though. He wrote poetry, novels for children, and novels for adults. 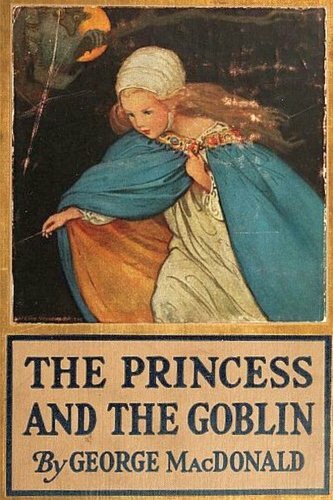 He wrote plain, semi-autobiographical works about life in Scotland, but he also wrote fantasical, dream-like fairy tales, several of which people found difficult to approach and understand. In all of his works, however, MacDonald sought to be faithful to Christ and his belief that love and obedience was paramount to the Christian faith. But perhaps his greatest impact was on a young man named C. S. Lewis. It was the almost reluctant purchase of one of MacDonald’s books that began Lewis’ conversion to the Christian faith. He said in his autobiography, “It must be more than thirty years ago that I bought--almost unwillingly--...the Everyman edition of Phantastes. A few hours later I knew that I had crossed a great frontier.” Lewis goes on to say that every one of his works have whispers of MacDonald’s influence within them. But in one work, Lewis actually puts MacDonald himself in the story. In The Great Divorce, MacDonald serves as a spiritual guide for Lewis through Heaven, much like Virgil did for Dante in his Divine Comedy. 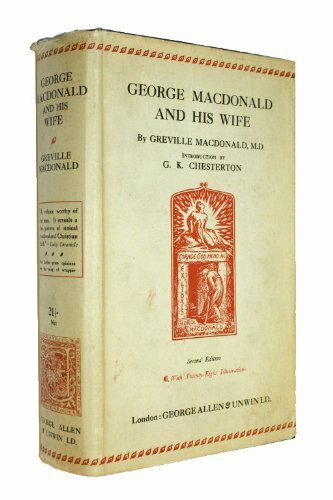 George MacDonald fell out of fashion in the early 20th century. After World War One, literary trends shifted to realism, nihilism, and existentialism, and most of MacDonald’s works went out of print. 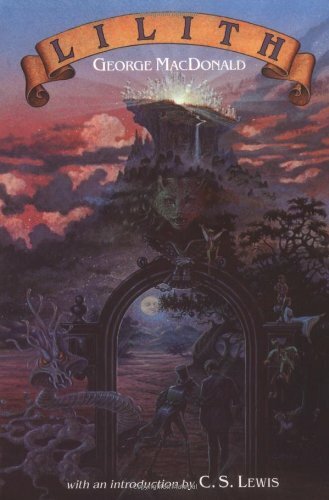 It was through the mid-Century popularity of authors like Lewis and Tolkien that MacDonald began to experience a revival of sorts. Today, he is still not extremely well-known, yet those who are familiar with him are often, like me, devoted fans. 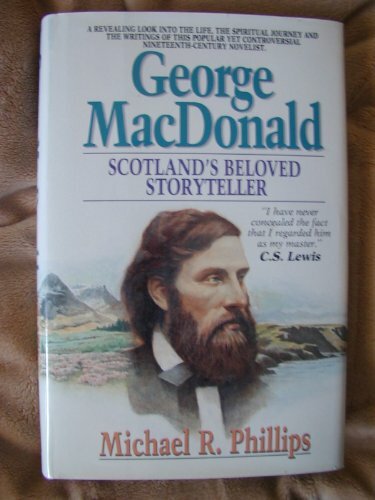 George MacDonald: Scotland’s Beloved Storyteller- Michael R. Phillips: The most accessible biography of MacDonald in print, Phillips’ book covers the entire scope of MacDonald’s personal life and career. I found it to be incredibly interesting and relatable. I particularly appreciated how fairly Phillip’s dealt with some of MacDonald’s more controversial theological ideas. After reading this book, I felt as if I knew MacDonald as a close, personal friend, and I loved him even more.